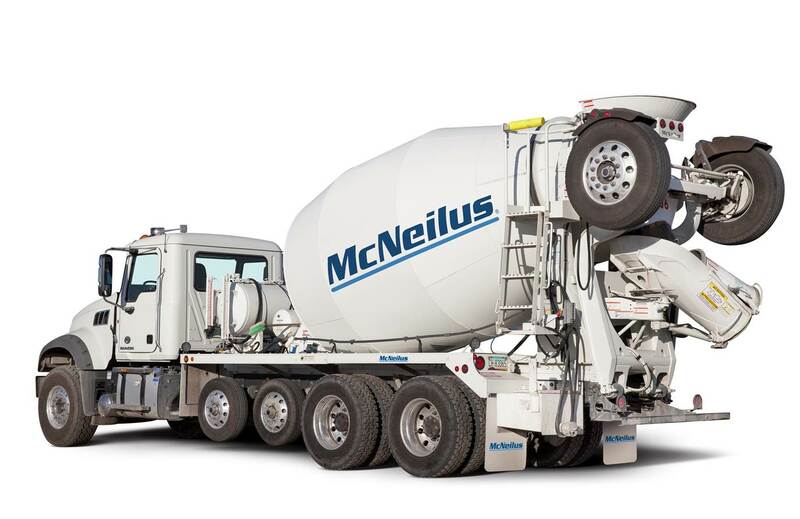 McNeilus Companies, Inc., an Oshkosh Corporation [NYSE: OSK] company, is an industry leading concrete mixer manufacturer. 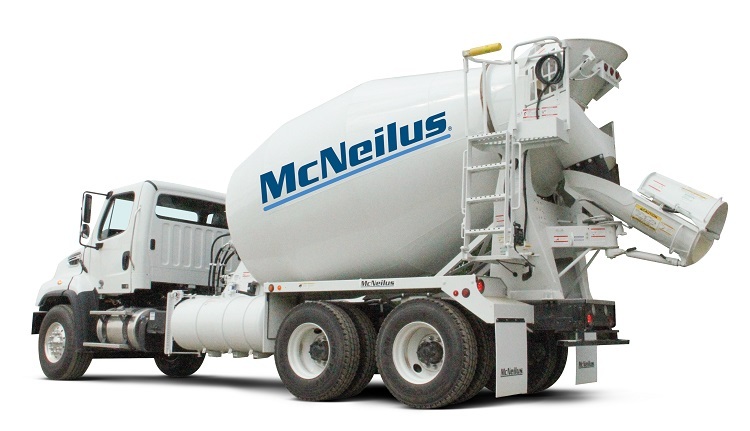 The McNeilus mixer has long been the industry standard when it comes to transporting concrete to the job site. 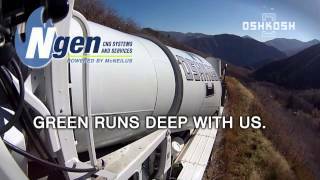 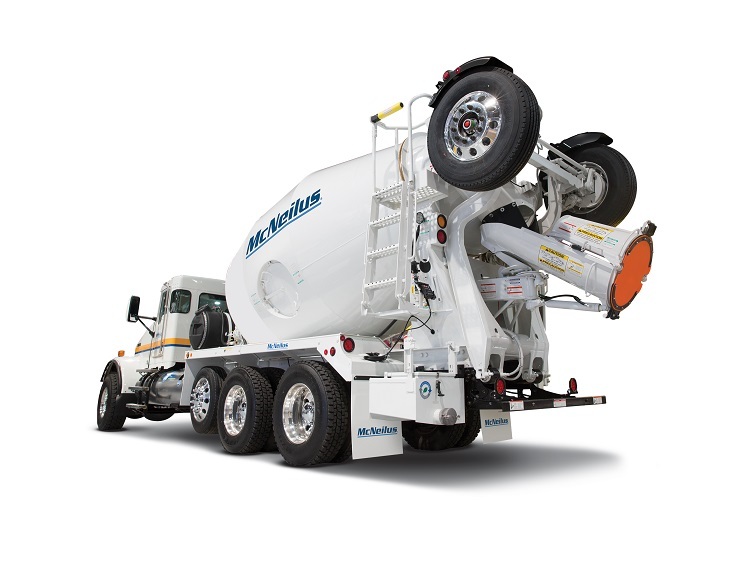 Through its Next Generation Initiatives (NGEN) program, McNeilus designs, installs and services compressed natural gas(CNG) solutions for heavy duty fleets of all types. 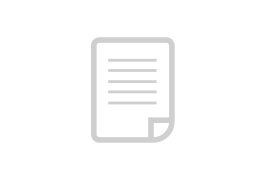 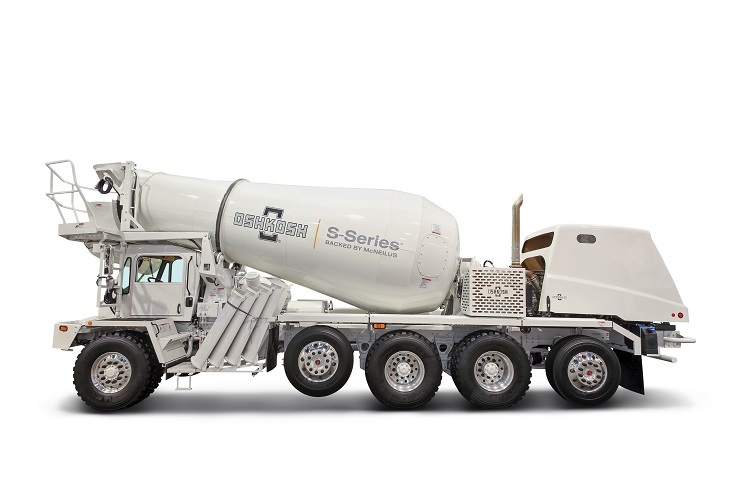 All supported by a comprehensive, factory direct sales and service network equipped with replacement parts to bring new life to your entire fleet. 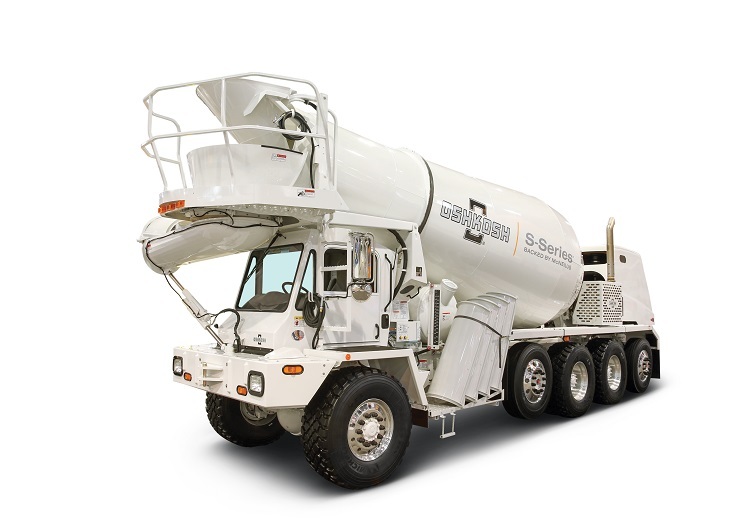 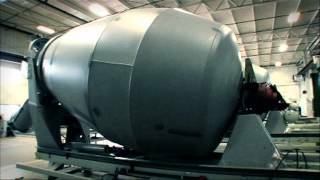 McNeilus, along with sister companies CON-E-CO, London and IMT, provide the industry with the finest concrete mixers, batch plants and service trucks to enhance your operation.